Many more options and features than pokerstove. 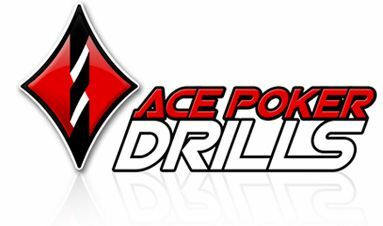 Ace Poker drills is a poker odds calculator and free poker equity calculator. The best free odds calculator poker. 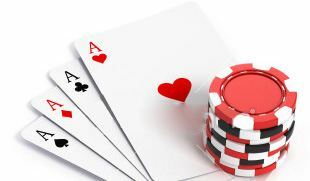 Learn fold equity with this poker test.